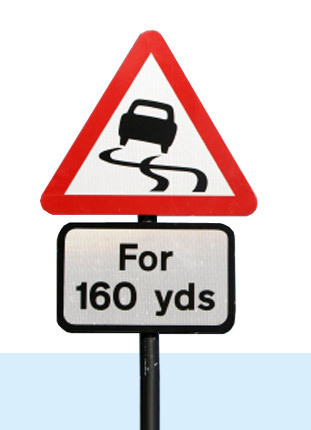 A hazard can be anything which causes the driver to change speed, change direction or stop the car altogether. During your hazard perception test you will need to identify these hazards, such as a car pulling away or a pedestrian stepping into the road, in a selection of 14 different clips. Each clip shows driving situations shot from the driver’s point of view, and as each clip plays, a hazard will develop. 13 of the clips will feature one hazard you must identify, and in the other clip there will be two, although you will not be told which test clip this is. You must identify the hazards by clicking on either the left or right mouse button, and the earlier you identify them, the more points you score. Here at Wigham Driving School, we strive to ensure that you are as prepared as possible for both your theory and practical tests and, as such, we offer practical driving lessons as well as driving test resources so you can get lots of practice in at home. Hazard perception videos aim to provide you with the skill and experience necessary to successfully pass your hazard perception test.